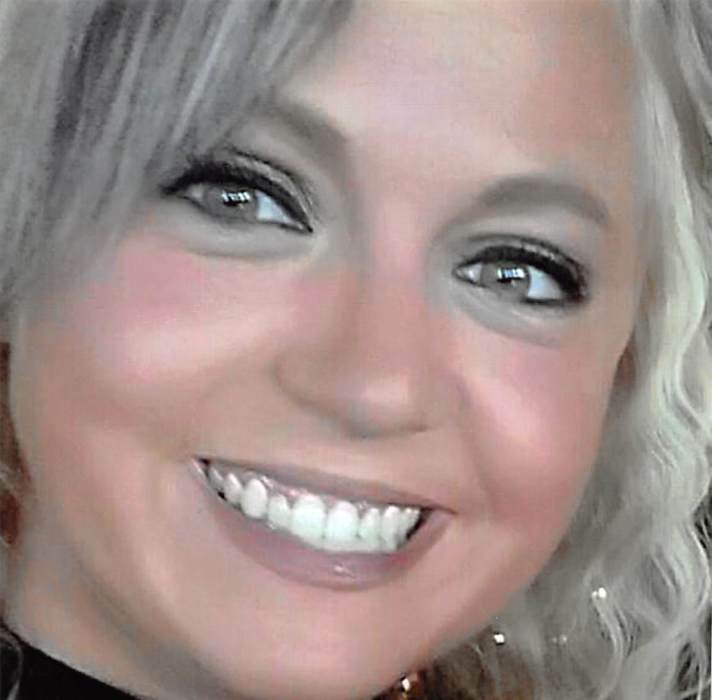 Obituary for Blake R. Mehring | Schaffer Funeral Home, Inc.
Blake R. Mehring, 26, of Defiance, passed away on Friday, August 24, 2018 at her home in Defiance. She was born on November 1, 1991 to Jeffrey Mehring and Theresa Grunden in Defiance. Blake was a member of Xperience Church. She worked at Applebee's, and in her leisure time she enjoyed going to Biggby Coffee, and shopping online at Amazon. Blake adored her daughter, and spending time with her was her greatest joy. Blake will be sadly missed by her father, Jeffrey and Patricia Mehring of Defiance, mother, Theresa Grunden of Defiance, daughter, Paityn Dobbelaere, sisters, Brooke (Seth) Greear of Paulding, and Hannah Mehring of Defiance, boyfriend, Andrew Brown of Defiance, grandparents, Jeanette Mehring of Defiance, Tim and Sue Lang of Defiance, and Joyce Ross of Kissimmee, FL. She was preceded in death by her grandfather, Ronald Mehring. Visitation will be held from 2-8 pm on Wednesday, August 29, 2018 at Schaffer Funeral Home in Defiance, and for one hour prior to services on Thursday. A Memorial Services will be held at 11:00 am on Thursday, August 30th at Schaffer Funeral Home, with Pastor Joe Silva officiating. In lieu of flowers, memorial contributions are suggested to her daughter, Paityn. Online condolences can be given at www.Schafferfh.com.